get your first month for only 10.40. Explore a different coffee every month. your first month is only $10.40. To redeem: Enter TAXDAY in the promo code during checkout. Barista's Choice Espresso - Club Subscription today! TODAY ONLY. To use, enter: TAXDAY as the promo code in checkout. 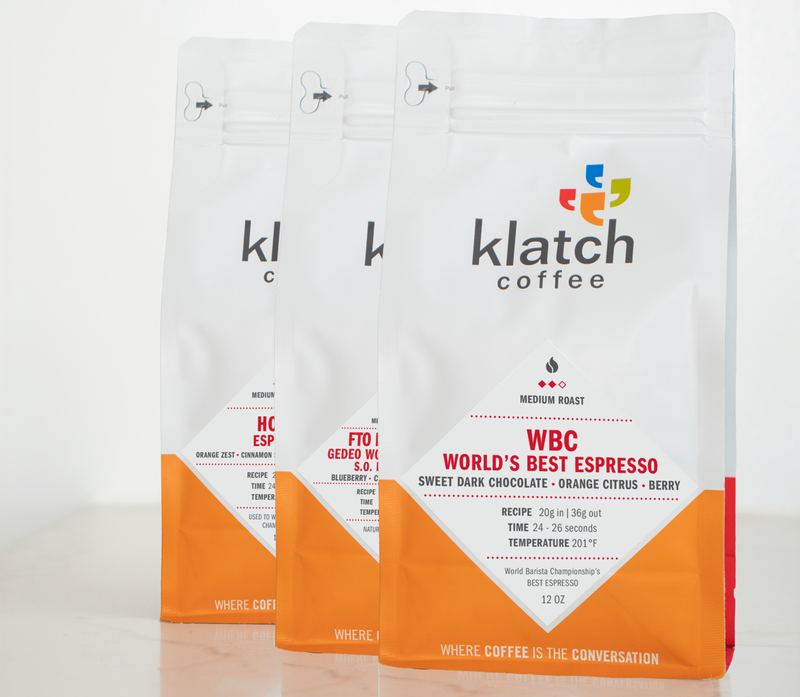 Promotional price is good on the first month of your 2 or 3-month Barista's Choice Espresso Club Subscription. First month's price is only $10.40 when you purchase a 2 or 3-month subscription. The last two shipments will be charged at the regular price. You will be charged per shipment, unless you choose to pay pre-paid on the product page. Each shipment regularly priced at $18. Not valid when combined with other offers. Offer does not apply to existing Espresso Club Subscription members. No refunds. No cancellations.